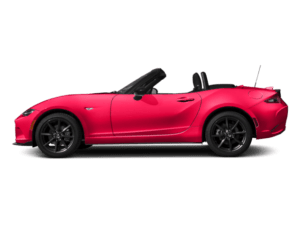 South Bay Mazda near Los Angeles customizes the car buying experience for the customer at hand. We know every driver is different. 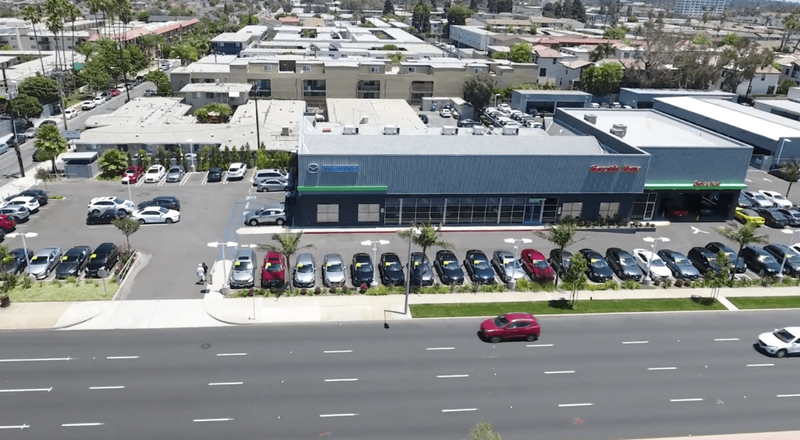 Whether you’re coming to our dealership from Redondo Beach or Manhattan Beach, you can expect to be treated as a guest rather than a client. We’re family-owned and operated, so we’re committed to understanding and respecting your automotive needs. When you visit us near Hawthorne to make a purchase, rest assured that you’re getting a great price, as we have various dealer discounts along with national incentives and offers. 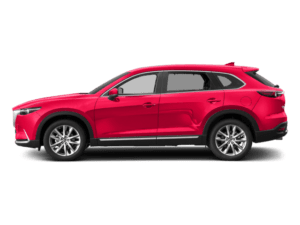 Whether you’re shopping for a sedan, SUV, or roadster, you’re sure to find an offer that meets your needs. 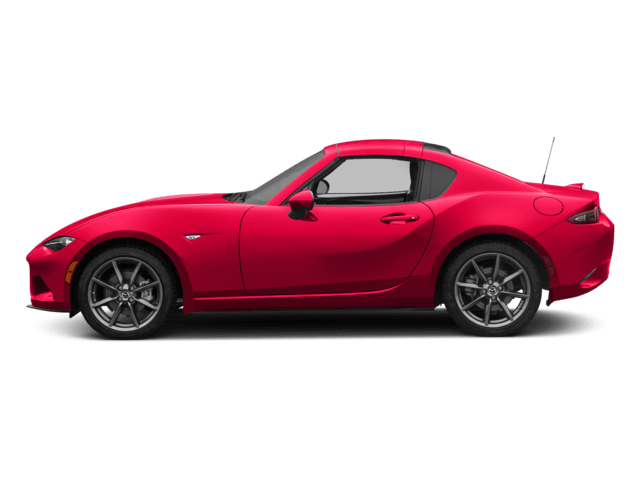 So, browse our new car inventory or discover the used models from Mazda and other automakers on our lot. When you do, you’re guaranteed quality and value every time. 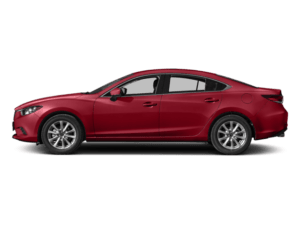 At South Bay Mazda, we know your time is precious, which is why we promise you’ll be in and out of our finance department in 45 minutes or less. Not sure if you should buy or lease? Wondering how you can get the best possible rates and terms on a new vehicle? Our team of experts is here to help answer your questions every step of the way. 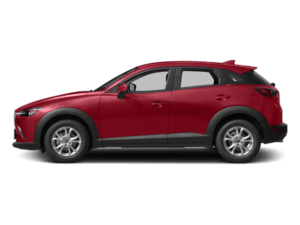 We’ll help you get pre-approved for a Mazda lease or financing, and value your trade to help lower your payments as much as possible. 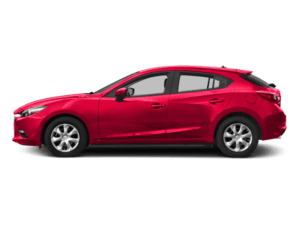 If you’re stopping by for service, you’re in luck — select repairs conducted by the factory-trained technicians at our Mazda service center come backed by a lifetime warranty. Our service team offers a full range of auto repairs to keep your vehicle performing at its best, including an oil change, warning light diagnostics, and tire rotation. Schedule your service visit online from the comfort of your home or office! 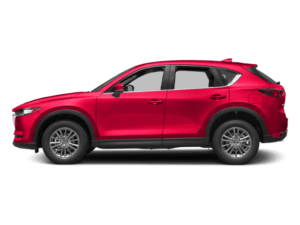 Make South Bay Mazda Your Automative Partner! 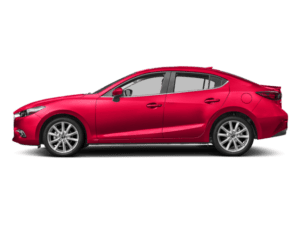 The South Bay Mazda experience is different in every way possible, but don’t take our word for it. Head to our dealership today at 20626 Hawthorne Blvd., Torrance, CA or contact us if you have any questions!